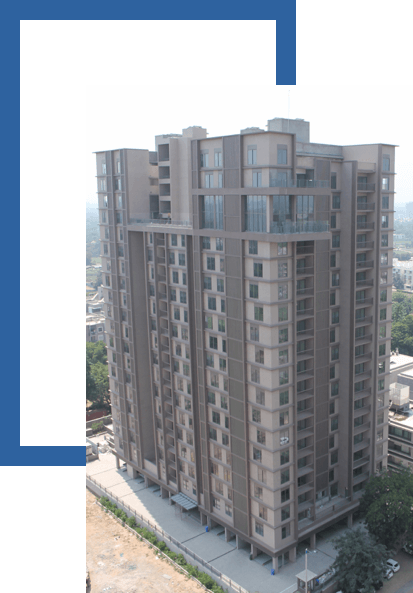 Hi-Tech took that step in 1996, since when it has quietly marched to emerge as one of the leading construction companies in Ahmedabad. Hi-Tech, one of the most successful and efficient organization has a varied portfolio of :- Industrial Structures - Residential Buildings - Commercial Buildings - Institutional & other Buildings. Together with our customers, we deliver landmark projects that foster long-term progress and economic growth. We’ve completed many extraordinary projects—many first-of-a-kind. We believe in creating a culture of leadership, accountability & competence. Our process & expertise ensures quality and timely delivery irrespective of the project size. A Proven record of following best quality, safety standards and training practices in the construction industry.